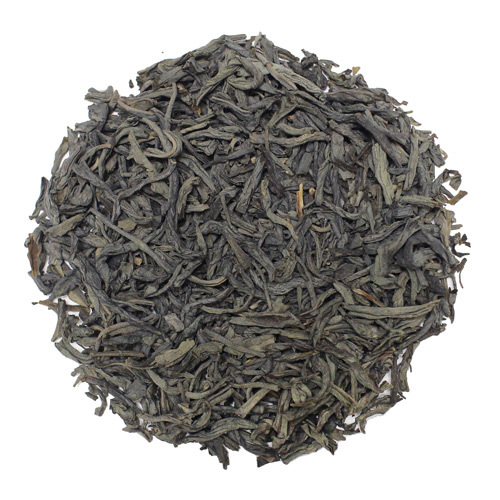 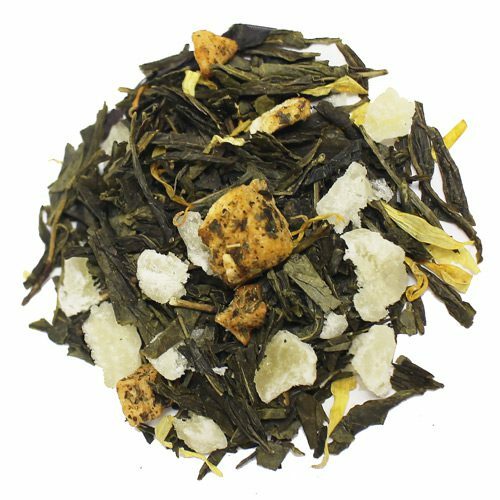 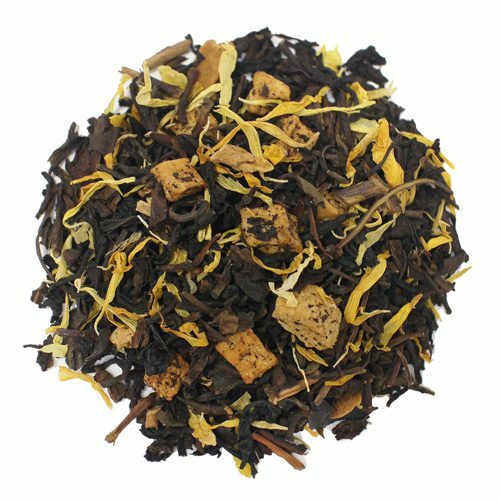 This jasmine pearl tea got its name from the shape of the tea leaves, where each individual leaf is hand-rolled and dried. 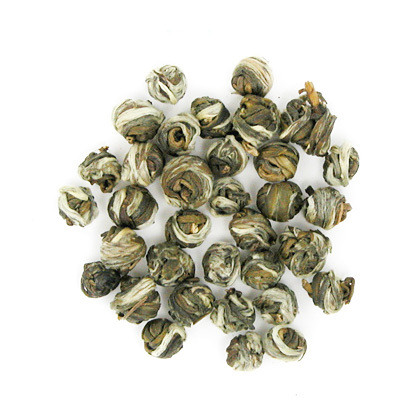 This jasmine pearl tea got its name from the shape of the tea leaves, where each individual leaf is hand-rolled and dried. 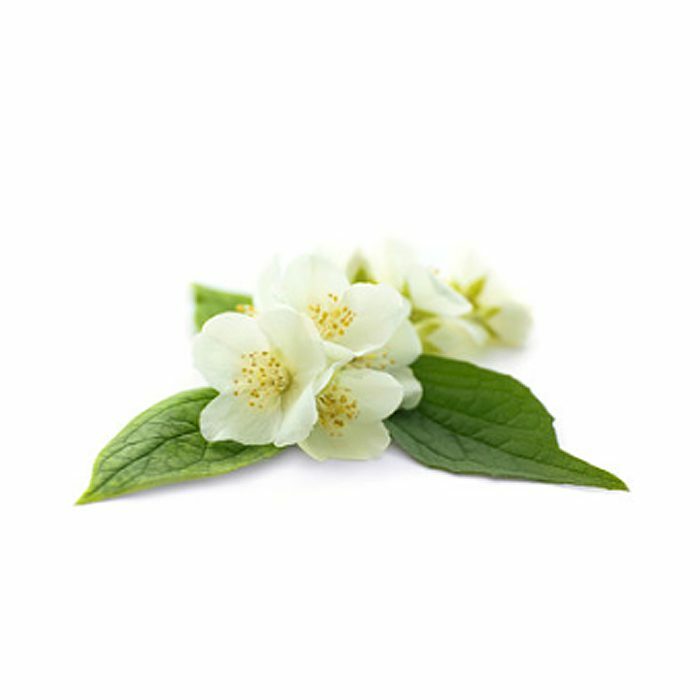 It has also been mixed with the scent of jasmine flowers. 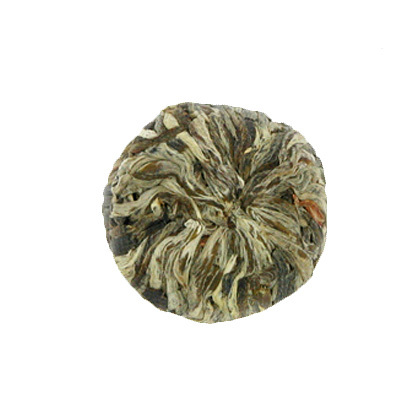 once you open the package you will be mesmerized with the beautiful aroma and this continues when brewed. 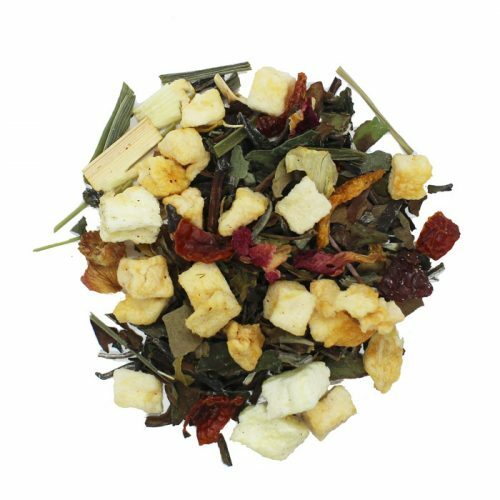 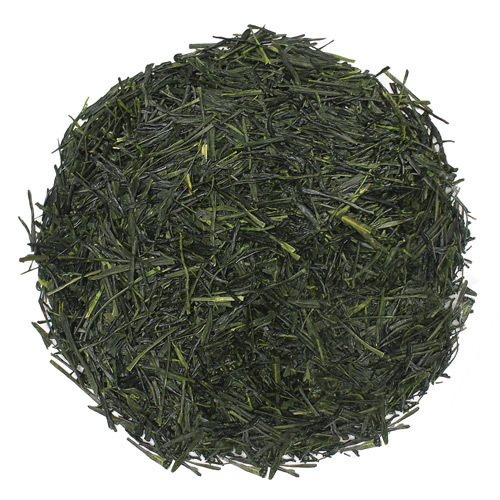 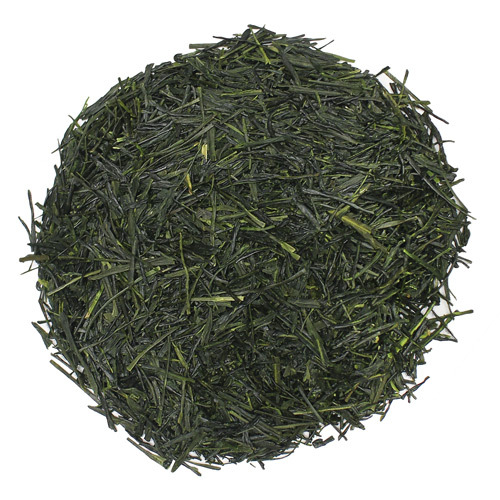 It is also processed to be green tea and has all the antioxidants and health benefits of green tea. 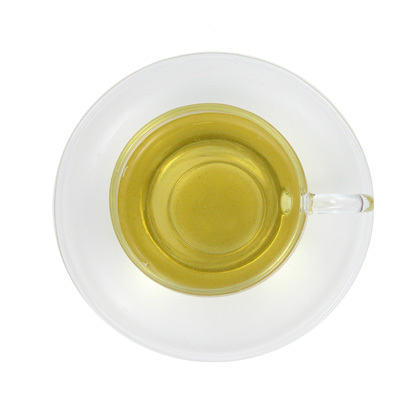 Temperature: 175°F, Boiling first then let water sit for 2 min; Use: 1 tablespoon per 8 ounces of water; Infusion time: 3-4 minutes.